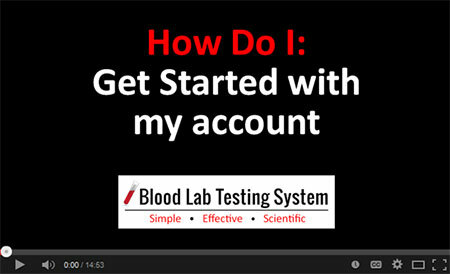 You must have at least one credit on your account in order to enter lab results and create a lab report. You will need to purchase more credits from the Control Panel page before creating your lab report. You also get 5 free credits for each health provider you refer to the BLTSystem.com website. You will be given these credits automatically when the new user selects you as the person who referred them.